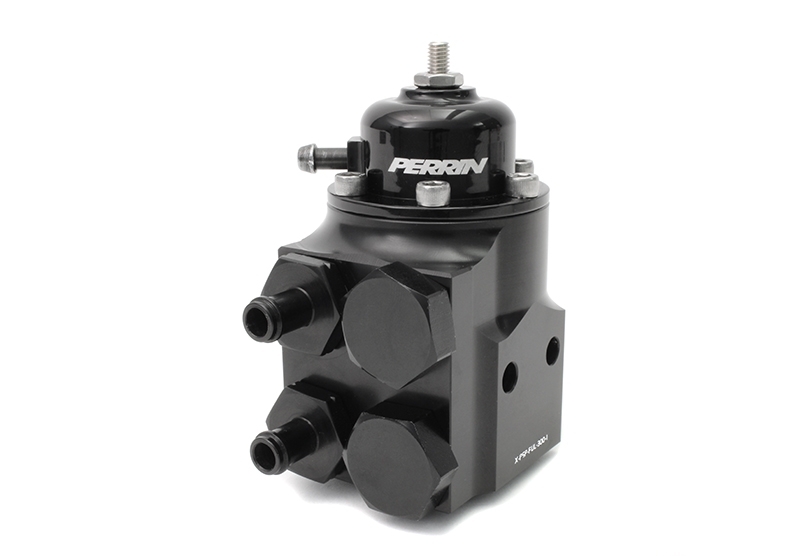 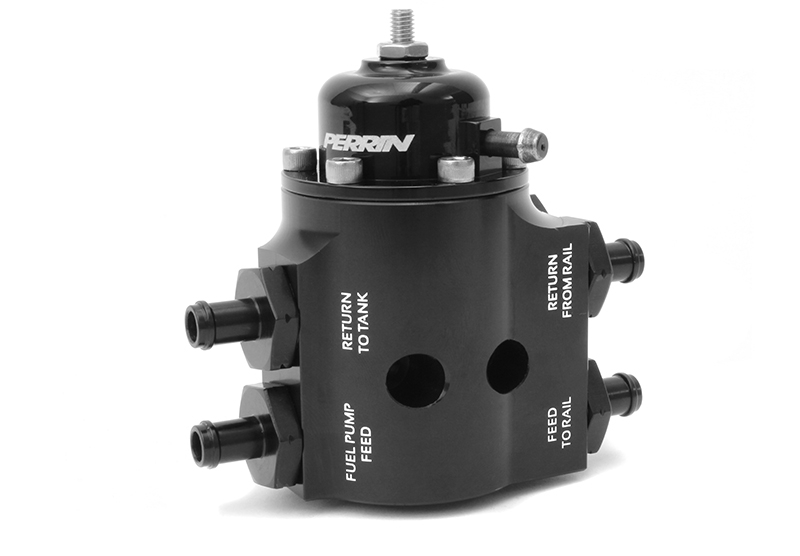 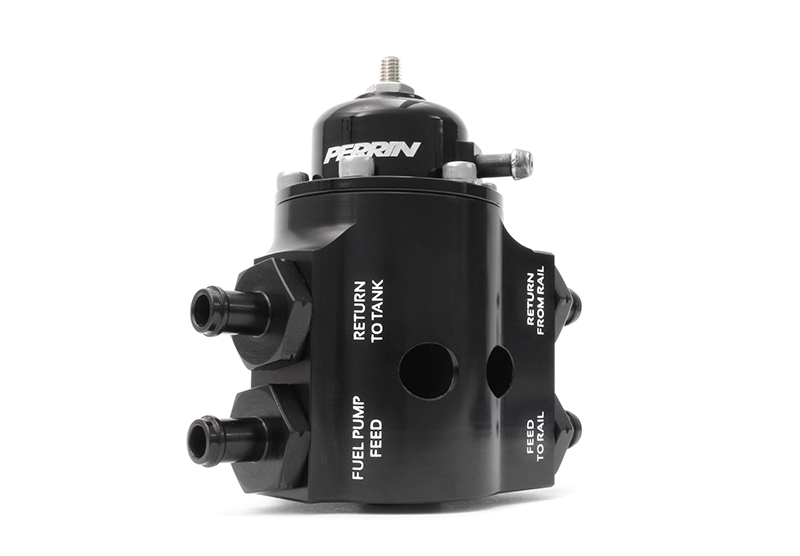 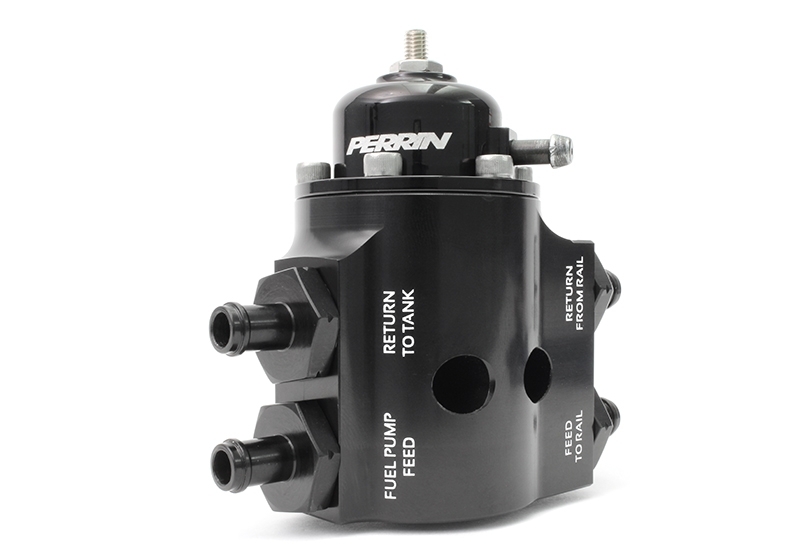 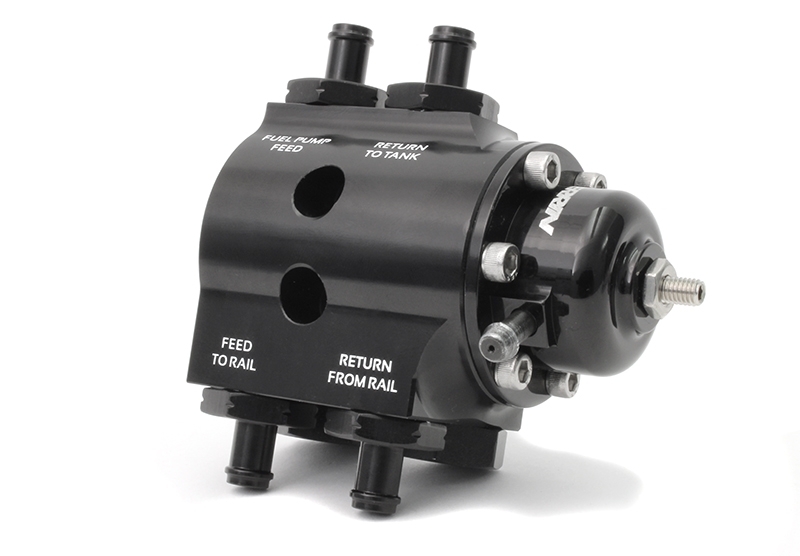 The PERRIN Adjustable Fuel Pressure Regulator is designed with adjustability and high-flow fuel regulation in mind that works with fuel systems ranging from stock setups to 1000+ horsepower setups and the best option to fix the stumbling issue present in 2008+ STIs. 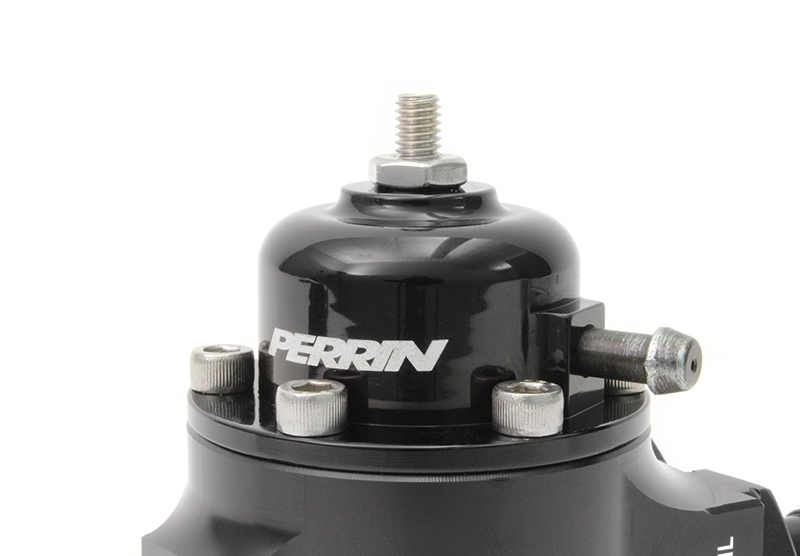 The PERRIN Adjustable Fuel Pressure Regulator replaces the cumbersome and overly-complicated OEM fuel pressure regulator on your 2008-2017 STI. 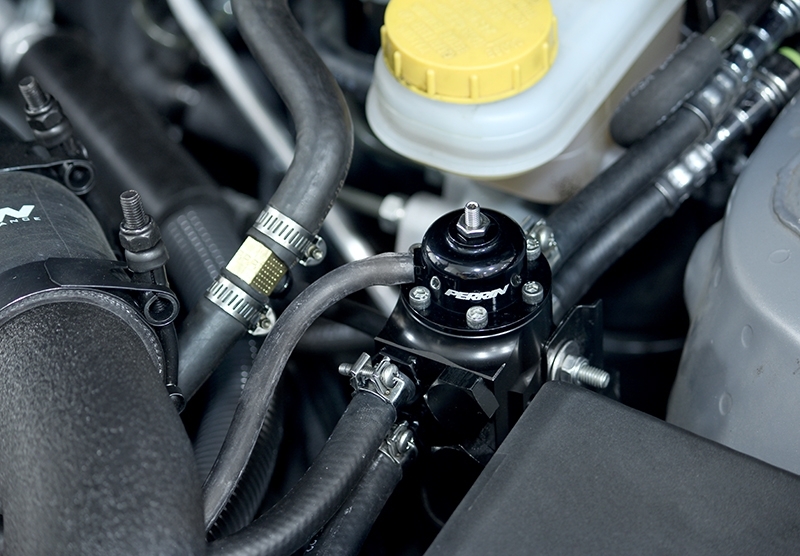 Removing the OEM part along with the two fuel pressure dampeners significantly reduces the common complaint from STI owners that their car stumbles around 3,000 rpm. 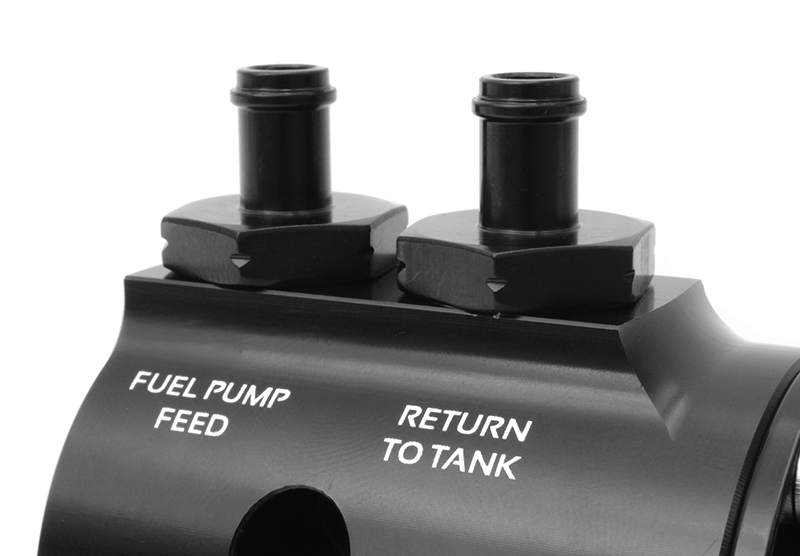 After years of development, a design was settled upon that works for applications ranging from stock to heavily modified. 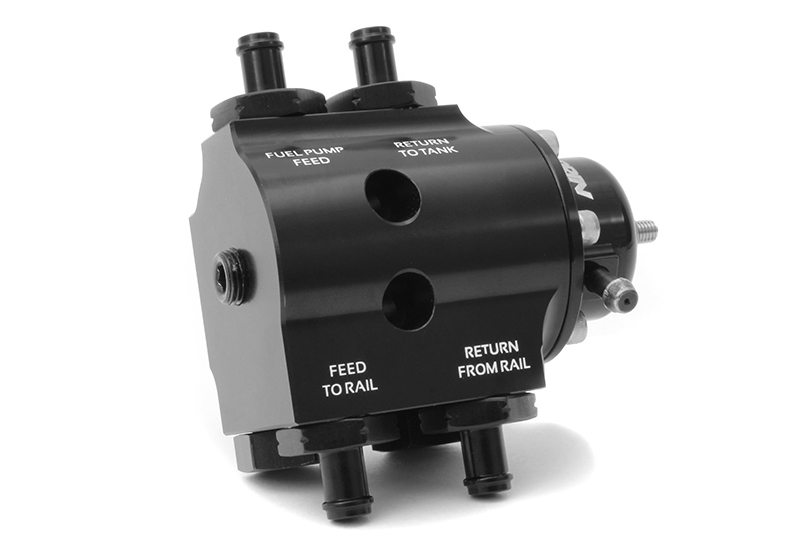 Want this item shipped on April 22? 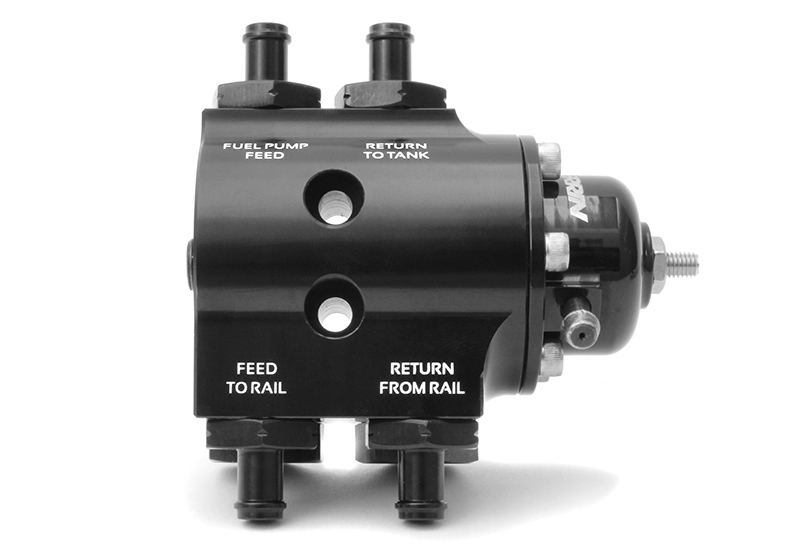 Order within the next 66 hrs 16 mins.